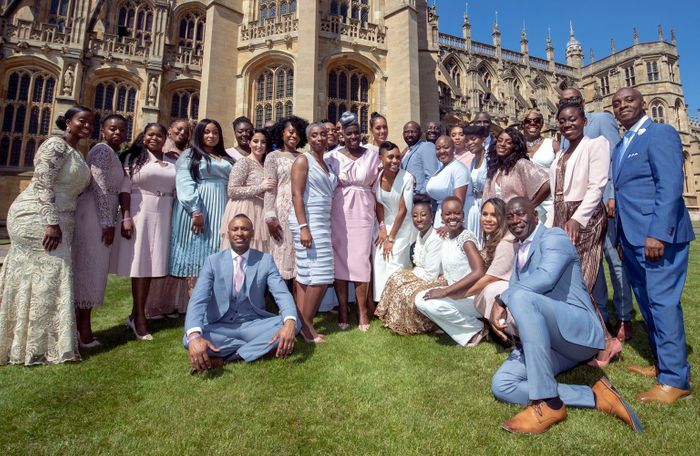 The Kingdom Choir™ are making their debut at Potters Resort on Sunday 10th November 2019, following on from their mesmerising performance of Stand By Me at the Royal Wedding of Prince Harry and Meghan Markle. Since being seen by close to two billion people since the wedding, they have amassed millions of views of their performance on YouTube and released their first album, Stand By Me, in 2018, which showcases the pure joy and spiritual essence that runs through all of their performances. This is a break not to be missed and on the evening The Opera Boys will also be appearing! The Kingdom Choir’s™…Stand By Me album features heart-rending renditions of Beyoncé’s Halo, John Legend’s All Of Me as well as the title track of the album - their infamous take on Stand By Me. Also on the album is a brand new, emotionally powerful ballad written by members of The Kingdom Choir called Chases. Also I Say a Little Prayer, Make You Feel My Love, Something Inside So Strong, Lovely Day, Amazing Grace and many more! We can’t wait to see them take to the stage in a night also featuring The Opera Boys and hear more of their music.